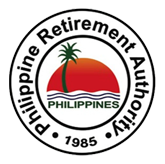 Receipts for the month of December aggregated to about Php 33,406.72 million, 72.39% higher than the earnings in December last year of about Php 19,378.31 million. The Average Daily Expenditure (ADE) for the month in review is Php 8,423.98. 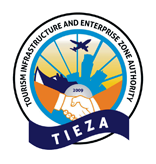 The Average Length of Stay (ALoS) of tourists in the country is recorded at 7.11 nights. 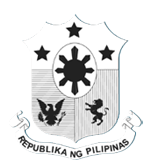 On the other hand, Average per Capita Expenditure of visitors for the month is pegged at Php 59,894.48. 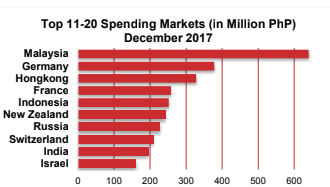 Korea is the top spending market with receipts amounting to about Php 12.14 billion. 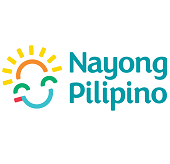 Visitors from USA registered an accumulated spending of about Php 4.30 billion. China placed third with almost Php 3.30 billion spent followed by Japan with estimated Php 2.15 billion spending and Canada with Php 1.64 billion. 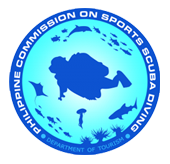 High spending markets Malaysia, Germany, and Hongkong recorded more than Php 300 million of tourism expenditure in the country. 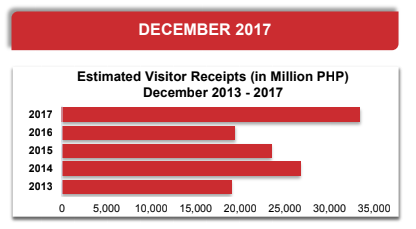 The country welcomed 613,372 tourists for the month of December, showing growth of 6.37% from the 576,638 arrivals in the same month last year. 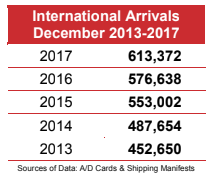 This month recorded more than 600,000 arrivals and could be attributed to influx of visitors during the holidays. By sub-regional grouping, East Asia supplied the majority of arrivals with a share of 49.16% corresponding to 301,515 visitors. This volume increased by 16.74% compared to December last year. Korea, Japan and China which belong to this region accounted for 45.13% of the total volume. North America provided the second biggest influx of tourists with 124,546 arrivals, constituting 20.31% of the total tourist traffic. 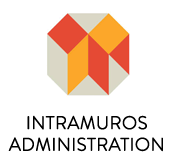 The ASEAN region comprised 6.60% share of the total equivalent to 40,501 arrivals. Countries from Asia covered 57.40% of total tourist traffic corresponding to 352,098 visitors. Arrivals from the Americas contributed 20.57% to total inbound volume or 126,147 visitors. 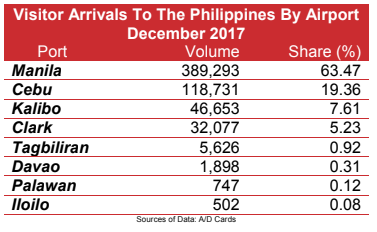 On the other hand, 73,025 arrivals (11.91%) came from Europe while some 39,715 arrivals (6.47%) were from Australasia/Pacific. 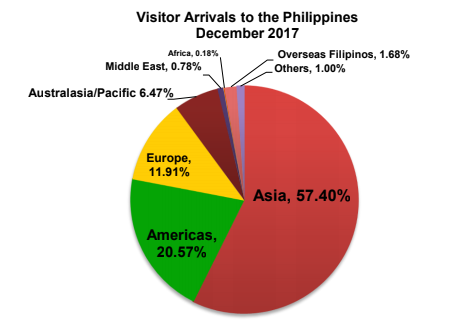 Air arrivals comprised 97.09% of the total inbound visitors, equivalent to 595,527 visitors.A total of 389,293 tourists (63.47%) arrived at Ninoy Aquino International Airport, the primary port of entry of the country. 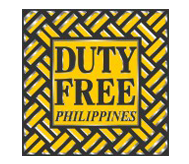 For the major airports in Central Philippines, 118,731 visitors (19.36%) entered through Mactan-Cebu International Airport while 46,653 (7.61%) were received at Kalibo International Airport. Clark International Airport recorded 32,077 of the visitors. 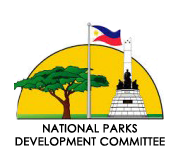 Some 5,626 visitors entered through Tagbilaran Airport while the rest of the airports accumulated 3,147 arrivals. More cruise ships arrived for the month of December, bringing a total of 14,272 tourists in various ports in the country.